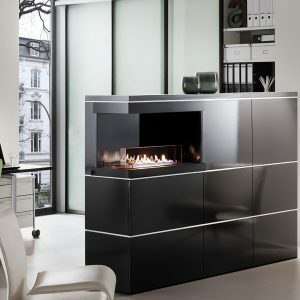 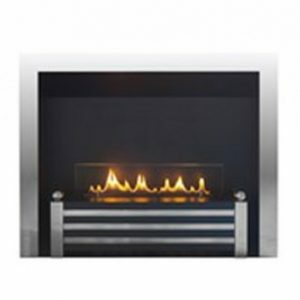 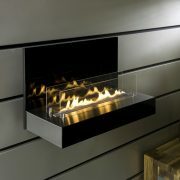 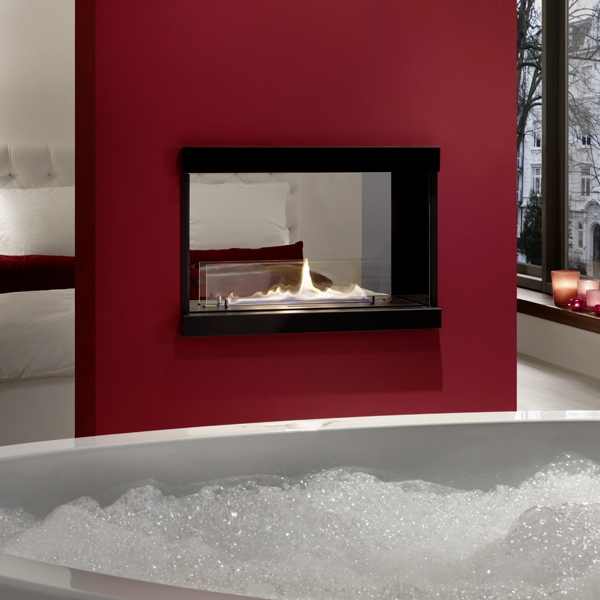 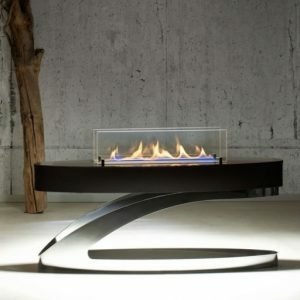 The FD built in fireplace from the Ebios bioethanol range is a great option for contemporary living. 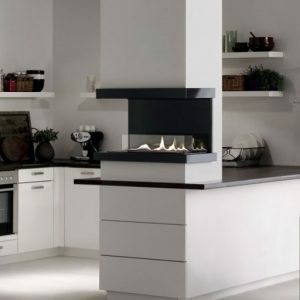 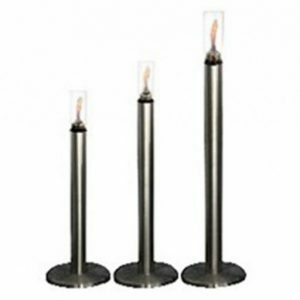 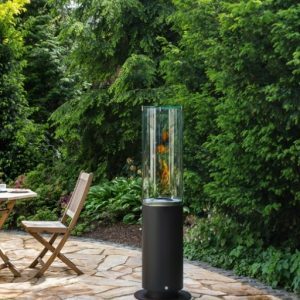 Similar design to many of the designer balanced flue gas fire on the market but with different of it being installed anywhere that you want. 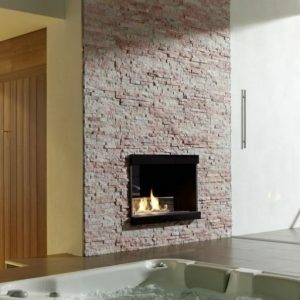 This fireplace can be installed in a wall construction made from brick, gas concrete or fibre plasterboard. 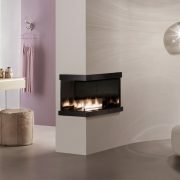 There are six different layouts and many different sizes available.